What’s the one thing you couldn’t leave the dock without? For me on my daytime excursions, it’s going to be my shades. Few things are more painful for blue-eyed people than a glaring Florida sun on the water. Eye pain and fatigue is real and it can make for a very uncomfortable day on the water. 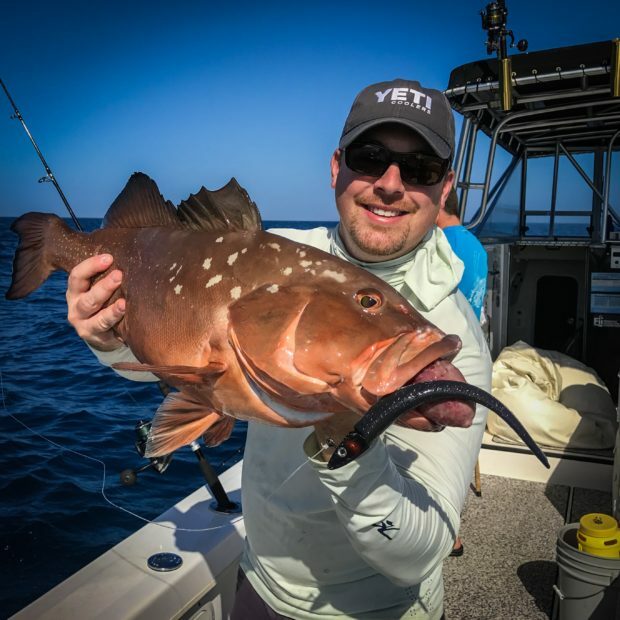 There’s a wide swath of “fishing sunglasses” on the market, but just a handful are fit for the water, day in and day out. Small differences is polarization, glass clarity and composition can make a world of difference. I’m thrilled to promote a product that I believe in and the new lineup of glass from RCI Optics is worth a share and praise. I’ve been a customer of RCI for the past 4 years. My first pair was in perfect condition after a full year of heavy use. Something the previous brands couldn’t muster for a few months. 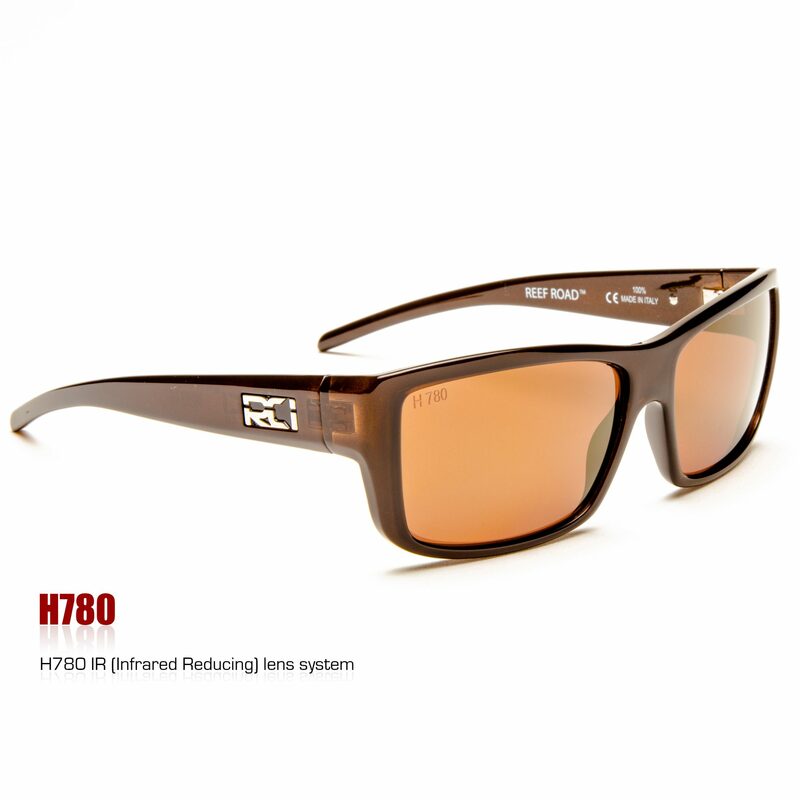 This season, I picked a pair of Reef Roads with RCI’s new H780 IR (Infrared Reducing) glass. This new glass is designed to filter out even more UV and IR light waves, further reducing eye fatigue and strain. I’ve been a very happy customer for years, and these improvements in the product keep the crew at RCI Optics on the cutting edge. Thanks for the spectacular product and top notch customer service.